Must read for all educators or anyone on a team! 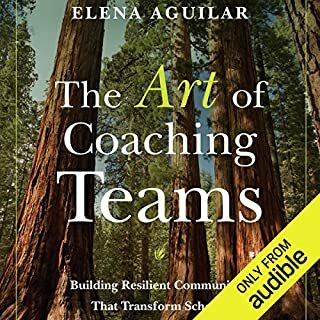 THIS is a must-read for all educators or anyone on a team whether you're leading or not! 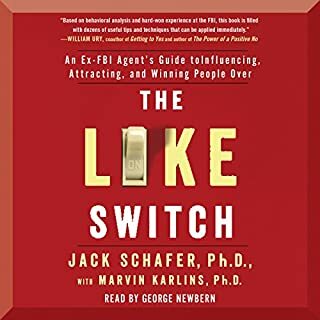 This is a must read for anyone that works with people...period! That's all of us. 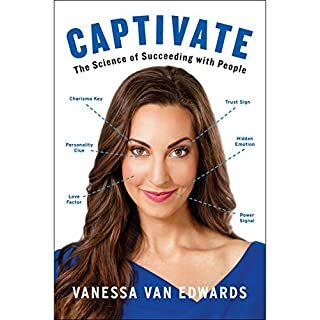 Great book with practical and interesting concepts thay anyone can apply to their lives today! 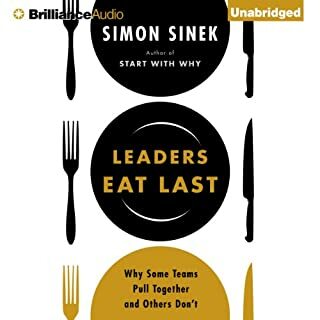 This was a great read and a must for all those in leadership without question! 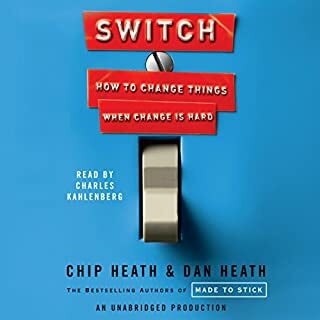 This is an excellent read or listen to for anyone that's in leadership or dealing with a personal or professional change in which they want to reflect first upon themselves and then the greater change that they can make to their little corner of the universe.